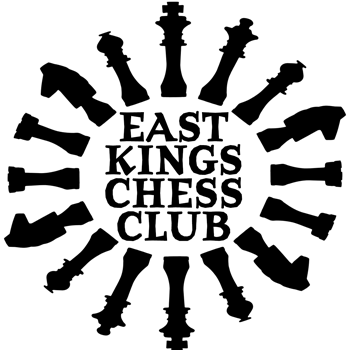 The East Kings Chess Club meets every Monday in the Charlotte Coombs Haley room, upstairs at the library. The club is open to all skills and all ages. Organized by The East Kings Chess Club in partnership with AVRL.